Time to raise your APM. 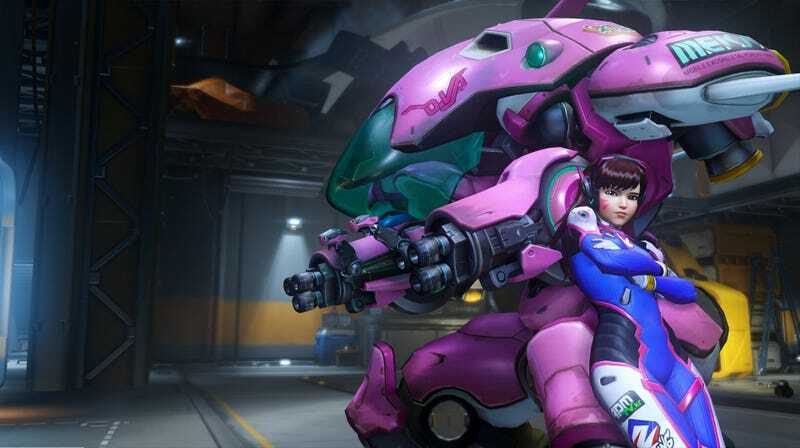 D.Va is coming to StarCraft II as an announcer. She’s the first from outside StarCraft lore, and she’ll be available to folks who attend BlizzCon. You can listen to a bunch of clips where she says things like, “Your base is under attack!” and “Your SCV has been interrupted, stupid Terran” right here. Some of them are a little bit dorky, but she’s a teenage video game nut, not the next Shakespeare. A little dorkiness is to be expected. Now if they could just get her voice actress to start shoutcasting pro games in character. That is something I would watch.